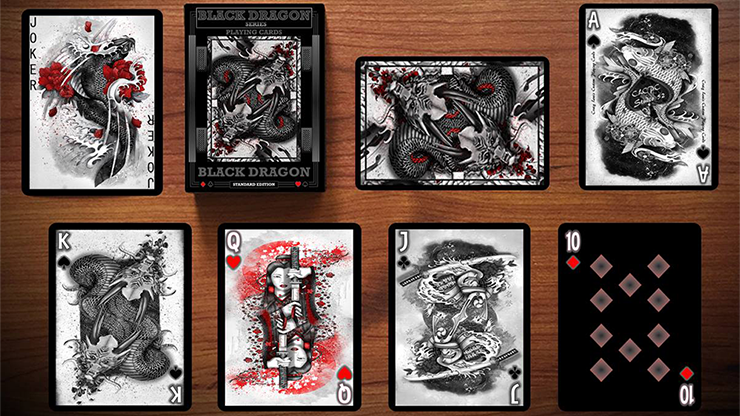 We originally sought to create a deck that was distinctly unique amongst other decks of playing cards on the market. 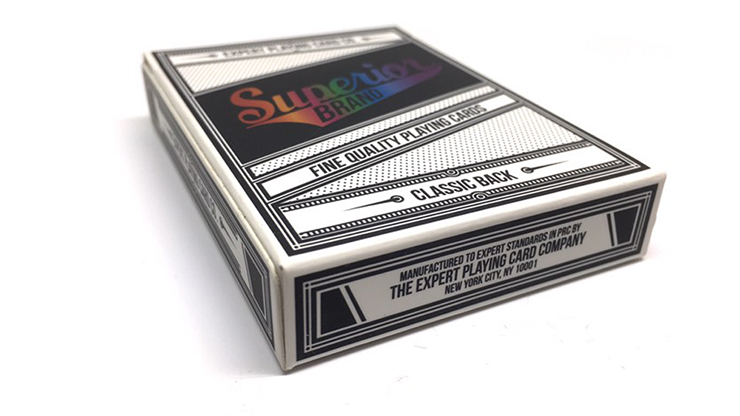 We focused on 100% custom illustration, striking details, incredible, eye-catching packaging and deep connotation evident through symbolic design. 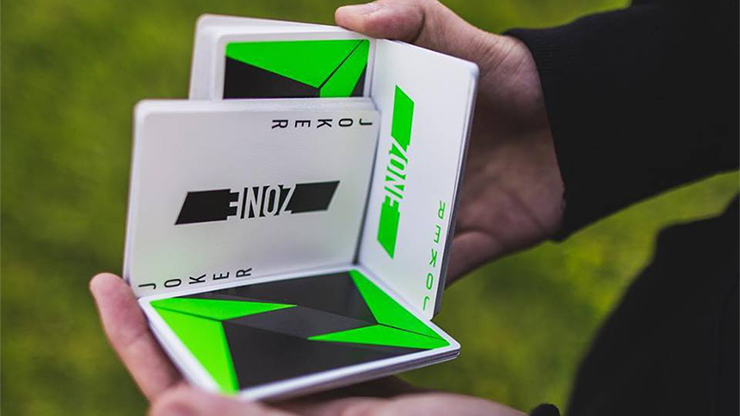 The mythology of the Joker and the Thief Playing Cards expands with the addition of the Street Edition. The all new bold, black and grey color-way bursts forth bringing itself into the light of day. 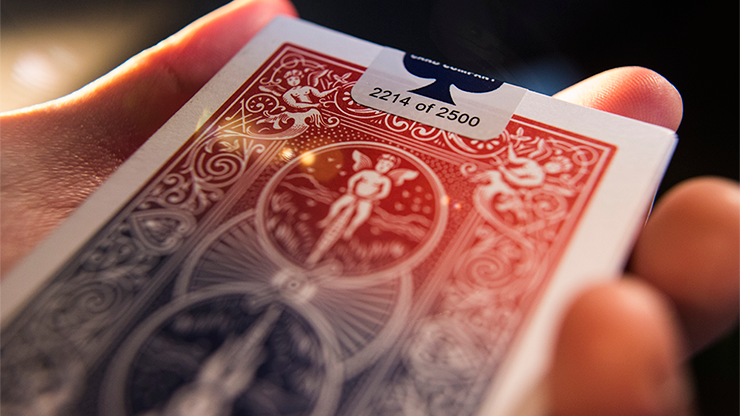 Building upon the White Gold Edition and the Blood Red Edition's narratives; the Street Edition aims to place itself directly in the hands of contemporary creatives. It looks at home in any urban setting while continuing to portray powerful, contrasting themes of life and mortality, lightness and darkness, good and evil. It is, most definitely, a conversation starter! 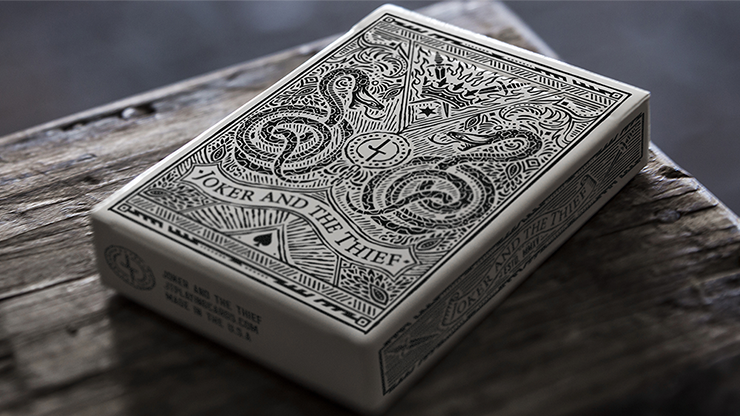 The Joker and the Thief Playing Cards emerges from the shadows more stunning, striking and stylish than ever.